It was January, 2011, and my son was almost two years old. My husband and I were on our first solo trip as a couple again and we’d decided to go big by skiing into a backcountry cabin for a night. Meanwhile, Grandma was at home with our precious child on his first time away from mom and dad. Understandably, we were a little nervous about going away for two days, and it felt somewhat irresponsible to leave our baby so that we could go skiing for a weekend. Surely parents don’t get that, do they? I felt like a rebellious teenager running away from home that weekend, but I came back refreshed and determined to put “me” back on the priority list again. Not that I had to go away every weekend, but I knew I wanted to plan a short adults only getaway at least once or twice a year. 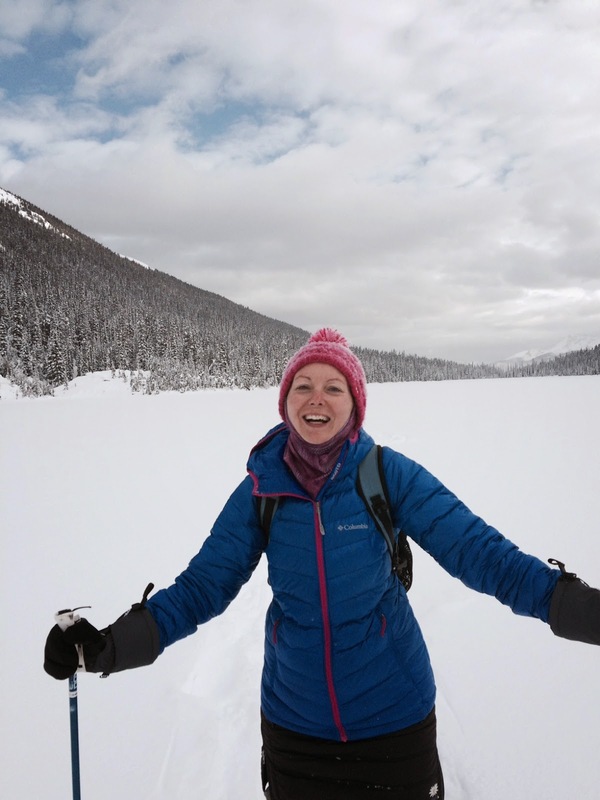 I also wanted to find some other moms to join me for an occasional day hike or ski tour so I could connect with other like-minded women who shared a passion for outdoor adventure. Fast forward to 2015 . . . 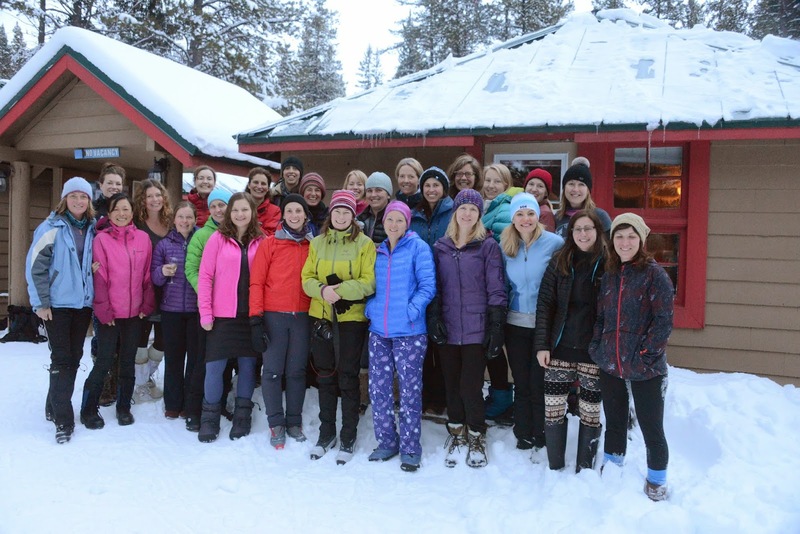 I recently returned from an all girls’ ski weekend, with 27 other moms! I’ve been cultivating friendships with a great group of women from an outdoor playgroup my son belongs to. This year we managed to gather 28 of us, rent an entire cabin for our group, and skip town for two glorious days. To read the rest of my newest inspirational piece, visit BonBon Break to read Why Moms Should Run Away. This story has been selected as one of the "Fill Your Bucket" themed stories for March and I'm thrilled to share it with you all. 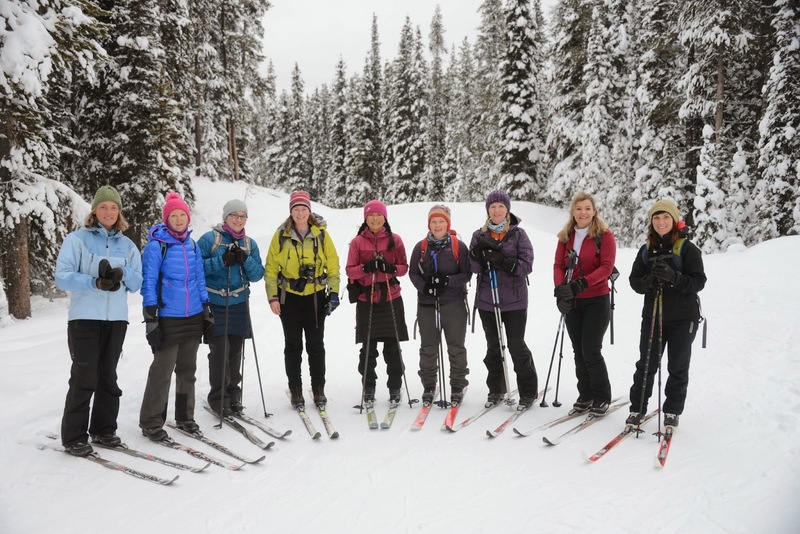 New friends, Old friends, Girls' Ski Days are the BEST! I have a new story in Calgary's Child Magazine right now called: Rekindle, Recharge, Rejuvenate. "Many of us struggle with the mom martyr complex: It’s my job to be selfless and put my children first. It’s my responsibility to think of my family at all times. It’s my role as a mom to put my needs secondary, third or fourth after the needs of my family. When was the last time you went away for the weekend with your husband without your children? When was the last time you took a girls’ trip away for the weekend or even the day? Do you regularly make time to leave the kids for an hour or two so you can go to the gym or participate in a fitness class? How many pre-children hobbies and interests do you still make time for in your schedule?" To continue reading this story, follow this link to Rekindle, Recharge, Rejuvenate or pick up a copy of the March/April issue of Calgary's Child Magazine, available around the city right now. And the kids were just fine! My hubby let me "run away" (to Vegas for 4 days and backpacking for 3 days), but we have yet to take a trip together. Hopefully this year will be the year!! Good luck Karen. I hope you get to go away together too.